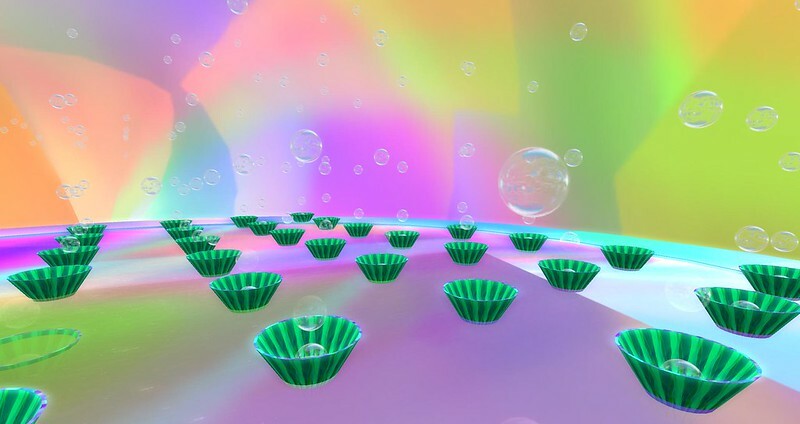 ...an Immersive Art Installation in 9 Levels by Betty Tureaud. The Art Planets is an art installation where I want to give the visitors 9 different emotional feelings, reflected in their subconscious mind. 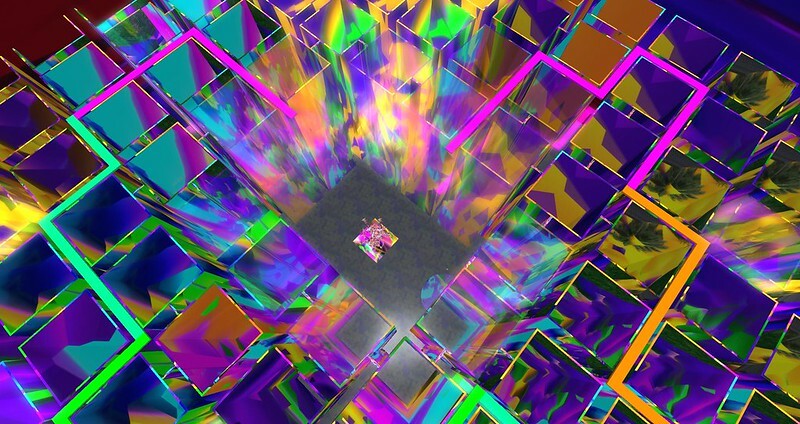 One level is inspired by Char Davies who I think invented the Immersive Virtual Art. I am using space, colors and sound and some interactive objects to reach my goal in The 9 Art Planets. So turn on your sound and music. I also placed some small hidden gifts to find. 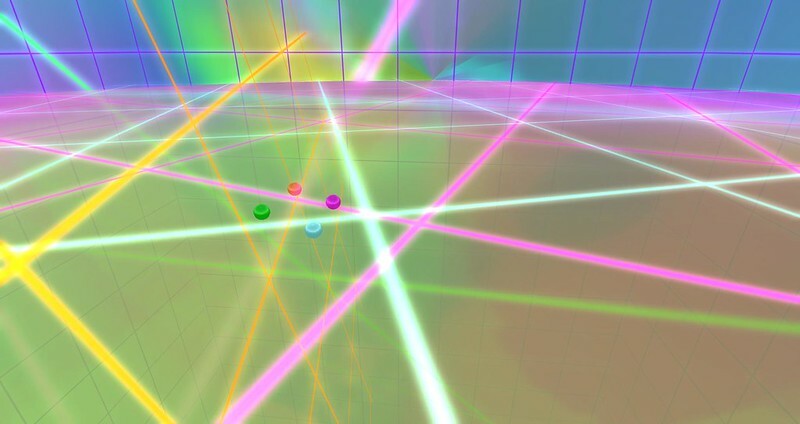 To move around in this huge installation I made a Teleport-HUD which makes it possible to move around without getting lost. 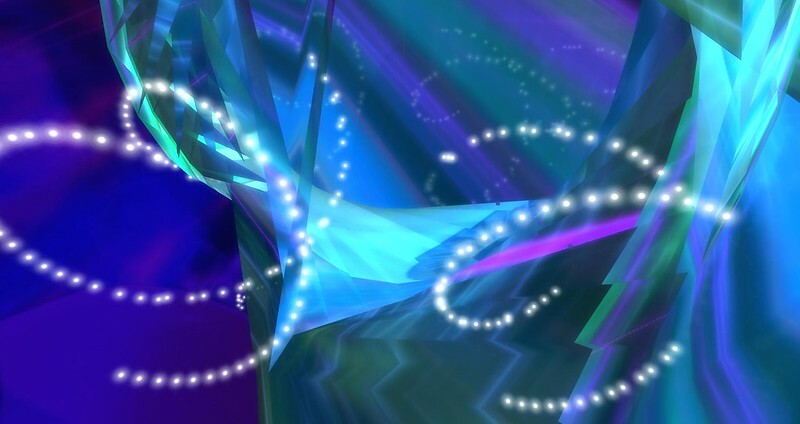 The Art Planets have a music stream especially composed for this place by Ultraviolet Alter, a French composer and good friend of mine. Set your light two midday. Sound should be set to hear sound and music. Media should not be set to autoplay, you will see a note where to switch on. 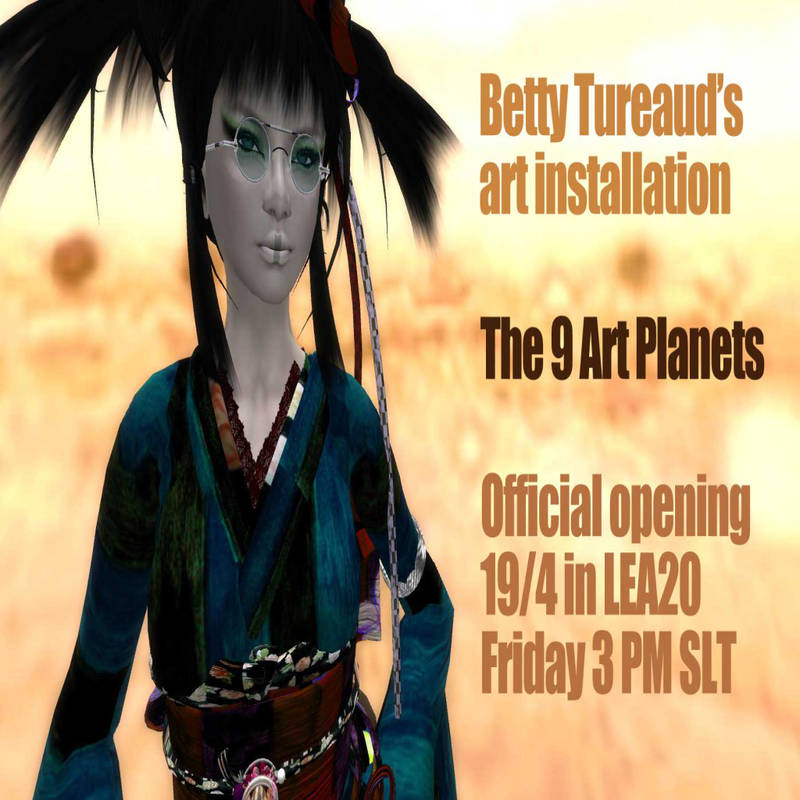 OPENING TODAY, FRIDAY 19th at 3 PM SLT!